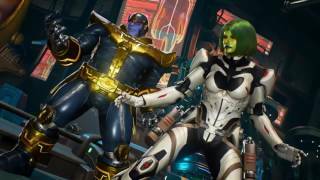 Capcom has announced new deatils about the content in the upcoming crossover fighting game, Marvel vs Capcom: Infinite. 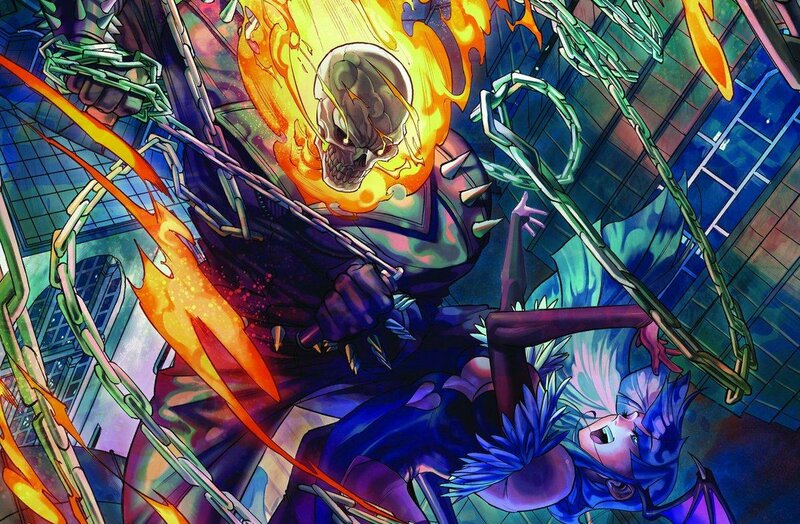 More playable characters were recently confirmed, including Jedah, Dormammu, Firebrand, and Ghost Rider. These newly added characters bring the final roster at launch up to 30 characters, with more post launch characters to be revealed in the future. The full game will include a slew of modes. 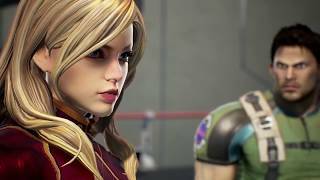 Offline content will contain Story mode, Arcade mode, tutorial missions, training, vs player and vs cpu fights, and unlockable collection items. Online options include Ranked and Casual match, beginners league, and lobby. The game will feature free-form 2v2 team battles and the ability to harness the power of one of six game-changing Infinity Stones, further deepening the customized gameplay by allowing players to use elemental in-game powers during battle. 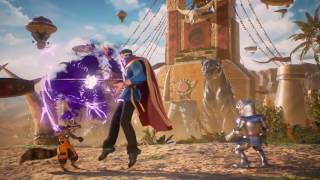 Marvel vs Capcom: Infinite will launch on September 19, 2017 for PC, Xbox One, and PS4.